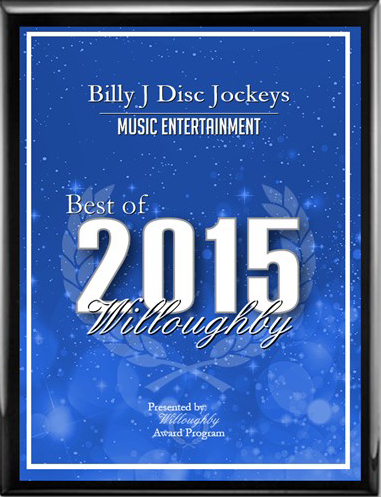 Billy J Entertainment has done many Bar/Bat Mitzvah events from planning through execution. Our DJs/MCs engage your guests through dancing and interactive games. We encourage the crowds participation and make your child star for the night. We will create a night for your family and friends to cherish and memories to last a lifetime to come!